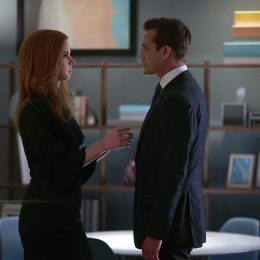 Post Tagged with: "USA Network"
As much as we want to start with the end of the latestÂ Suits, we’re going to refrain for a minute and set this Two Takes up properly. 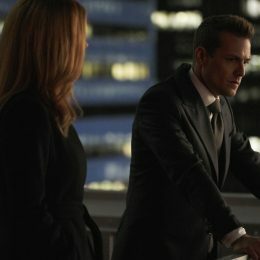 Then we’ll get to that bit of cliffhanger goodness. 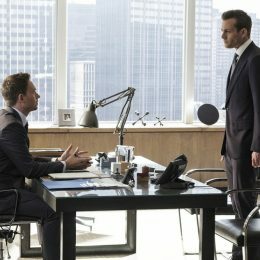 We’re not the only ones that can’t believe Suits celebratedÂ its 100th episode, right? This is huge considering cable TV shows mostly have shorter seasons. Good news, Gina Torres fans. 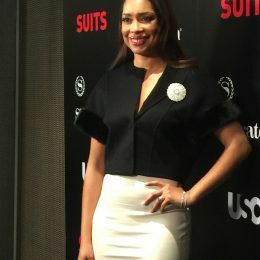 A Jessica PearsonÂ Suits spinoff is one step closer to becoming a reality. 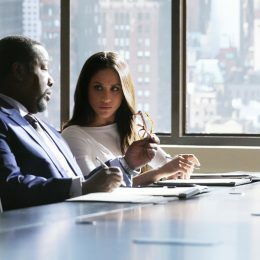 I can’t believe season seven of Suits is here. 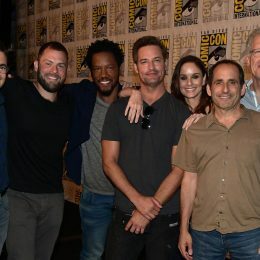 The 100th episode is going to air later this season. Time has flown. 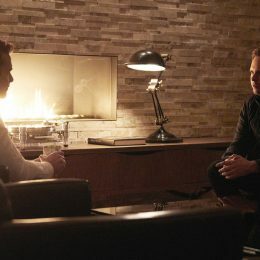 WARNING: Suits spoilers I don’t know about you Suits fans, but I’m still processing a couple of painful moments from last week’s mid-season premiere.